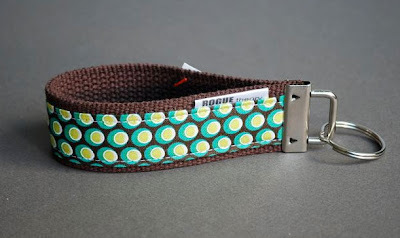 Rogue Theory is creative duo Kim & Christina, who make their handmade wares from the heart of Philadelphia, Pennsylvania. Their backgrounds in Architecture and huge passion for design means they’re constantly working on or planning creative ventures. Their current love is the idea of combining Beauty & Function, replacing the useless knick-knacks of the world with beautiful handmade goods that you can actually use. Today’s post features a small selection of the range that would make wonderful gift items. 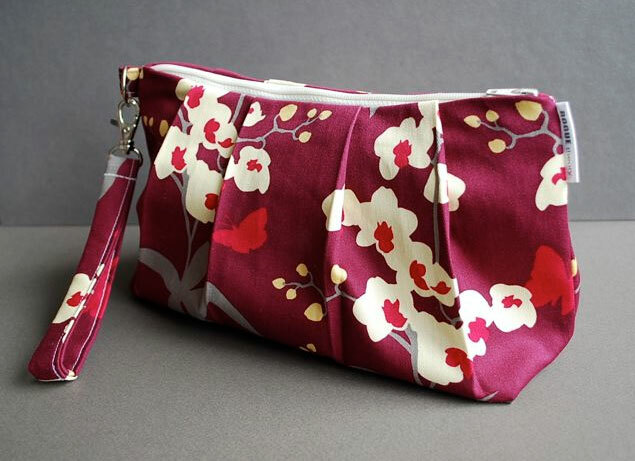 The Pocket Wristlet and Wristlet Clutch bags, in Orchid Cream (above) and Orchid Mulberry (below) are cute bags that are small enough to take anywhere, yet give you plenty of room to stash all your essentials. 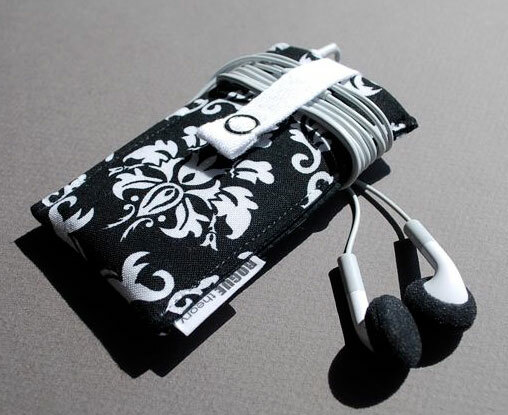 Each design has a fully detachable wrist strap and zip closure. 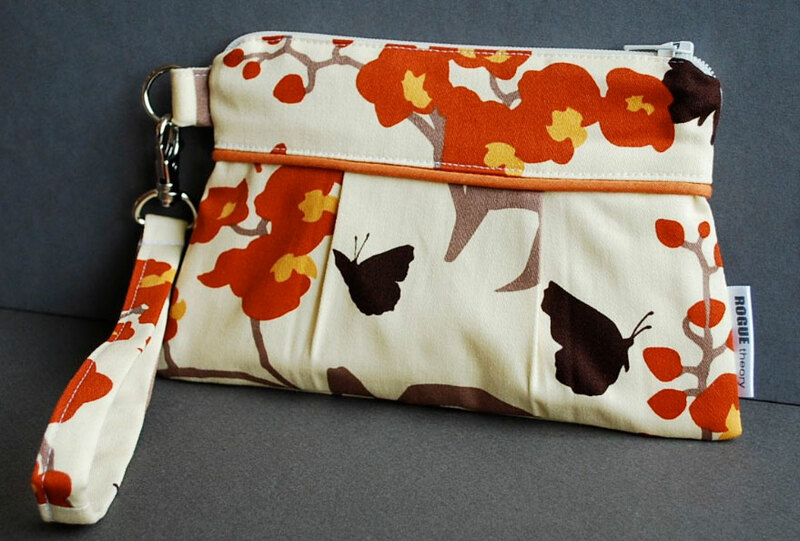 The high-quality bags are lined with 100% cotton canvas, which helps give the bag its structure. Bags are priced $26 and $32 respectively (prices in American Dollars). 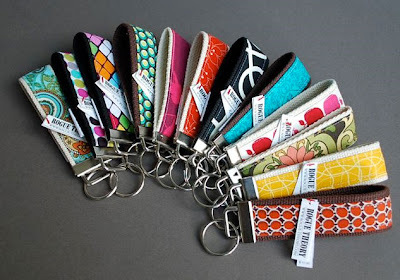 The Crazy Amazing Key Fob provides a pretty and practical solution; easy to grab when you’re in a hurry and to find in the bottom of an over-stuffed bag. Made of durable cotton webbing and patterned cotton fabrics the Key Fobs come in a huge selection of designs that can be mixed and matched with other items in the Rogue Theory range. Key Fobs are priced at $10 each. It’s one thing buying an iPad, iPod on Nano as a gift but you really do need to get all the goodies to go with it. Rogue Theory has the perfect solution to keep your gadgets looking good and staying safe even when they’re hibernating. Mimicking the design of the gadgets themselves the Techee snugly fits its gadget, each sleeve has a unique patterned outer layer and a stiffened interfacing layer for added protection. 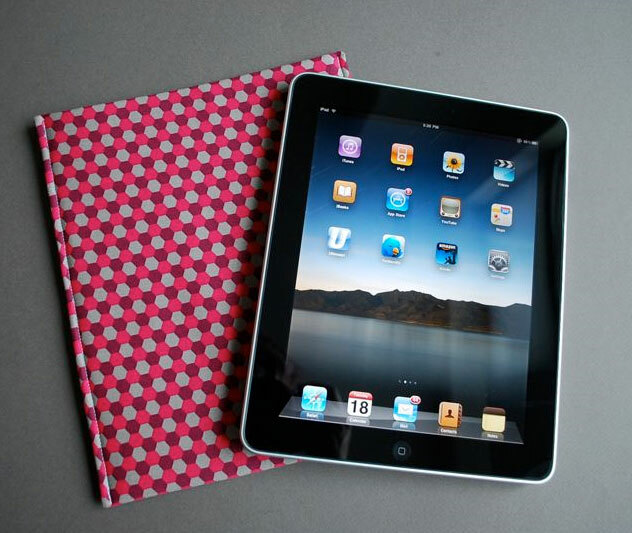 Prices for the Techee range from $11 for Nano size and $22 for iPad size. All of the Rogue Theory goodies can be purchased from their online shop and are available to be shipped worldwide.